Just how educational do you want your holiday to be? As stories emerge of parents taking tutors on family holidays and holiday companies offering language lessons, there’s little doubt that just being in a different environment and absorbing the local culture can be hugely educational. Add to that some exceptional geographical features and a bit of ancient history, and you’re on to a winner! 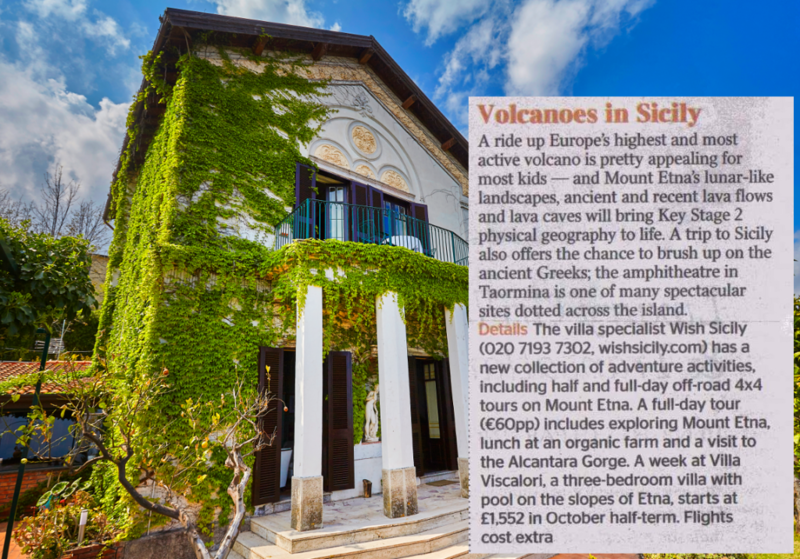 The Times newspaper’s feature on holiday breaks that inspire and educate includes staying in one of our villas in Sicily with add-on trips to Mount Etna to learn about volcanoes and to Taormina to swot up on the ancient Greeks. Our new collection of special interest and adventure activities offer a whole range of ways to experience the best of Sicily, from off-road 4×4 tours to the more chilled experience of lunch on an organic farm. 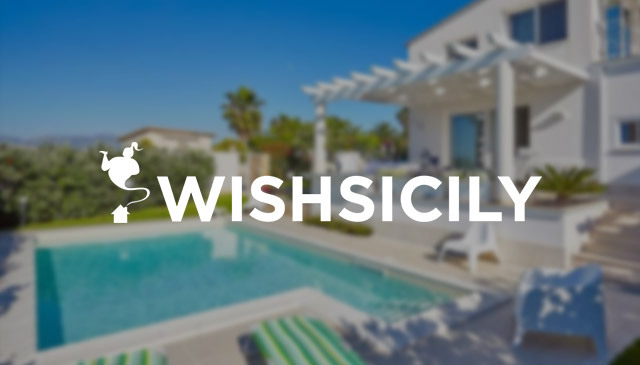 Choose from a selection of villas on the island’s east coast, including Villa Viscalori, a three-bedroom Sicily villa with pool on the slopes of Mount Etna. Ager Costa: Villas that will make your summer!